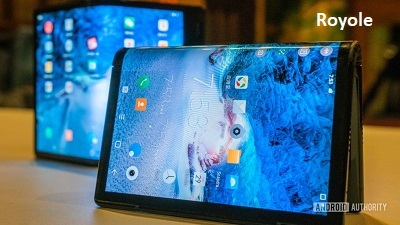 Plenty of people are amazed when they first see foldable screen introduced by either Lenovo, Royole or the latest – Samsung. 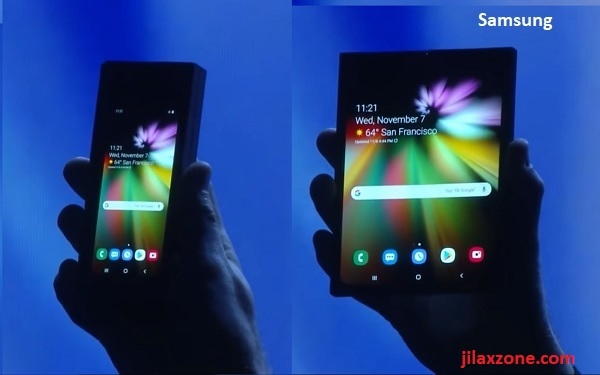 However there’s also plenty of people who question what’s the real usage of having foldable screen on smartphones apart from its coolness & sci-fi movie-like factor. Well, at least I got one what I think can be the killer feature of foldable screen Smartphone to win both customers’ heart and money. 1) When folded, it’s a smartphone running any mobile OS, be it Android, Fuchsia or anything else in the coming future. 2) But when unfolded, it’s a full desktop replacement in form of tablet running either Windows, Linux or any future hybrid OS which can be paired with mouse, keyboard with full software suites for anything productive as well as entertaining. 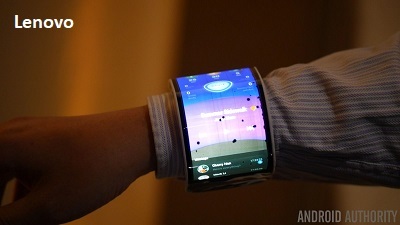 So the killer feature is this: Foldable screen Smartphone = AIO (All In One) device. Easily switch between the two modes: folded (smartphone) or unfolded (desktop replacement). 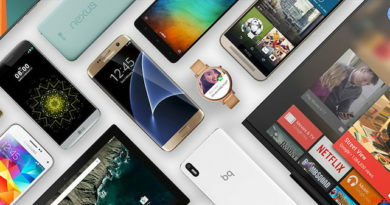 With that one killer feature in place, it’s like having your world going with you everywhere you go, anytime you need – Entertainment, work stuffs, gaming, anything. Imagine this. When folded, it’s like the latest and greatest Android smartphone like Samsung Galaxy Note, but when unfolded it’s as powerful as Microsoft Surface (at least from the software availability). 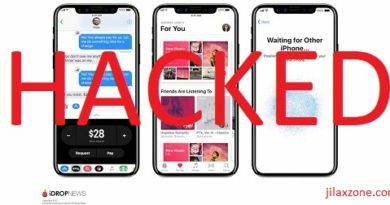 Or if Apple ever join the game, imagine when folded, it’s like the latest iPhone with all the glorious features, but when unfolded it’s as powerful as the latest Macbook Pro (at least from the software availability). And it’s actually not so far away! Samsung has made Linux to run on Samsung DeX platform. Though Linux is good enough, but like it or not, it’s not widely adopted by consumers. Only a handful of people are using Linux when compared to the widely adopted Windows and Mac OS. It will be great to see one day Windows can also be run on DeX or similar future platform. Or for Apple fans, one day to see a foldable iPhone running iOS when folded and Mac OS when unfolded. 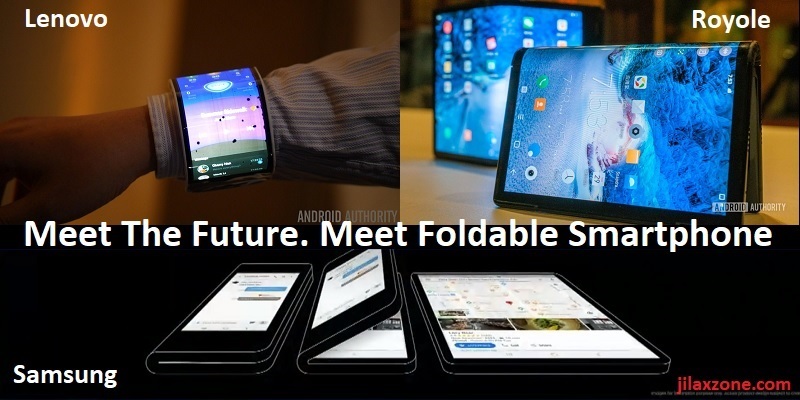 And I’m hoping someone who are close to Samsung or other foldable screen Smartphone manufacturers read this article and truly implement the killer feature of my dream! 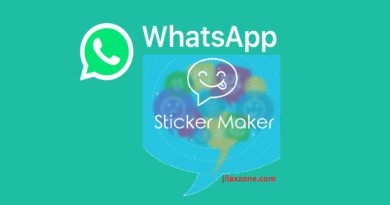 Do give your comments and thoughts related foldable screen smartphone killer feature down below on the comment section – if you have different opinion than me, or have another great addition to the killer feature I mentioned above.